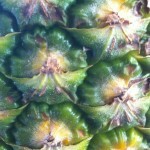 Refreshing Pineapple Parfait Express: A Delish Vegan Piña Colada Treat! 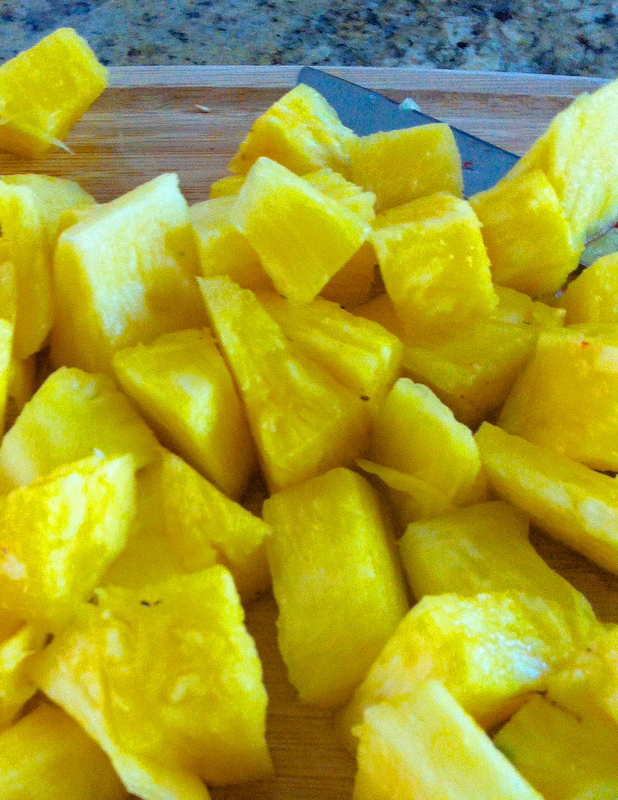 It’s easy to get into the warm, tropical feeling when you’ve got beautiful weather and a fragrant, ripe pineapple sitting on your counter begging to be cut open and savored. 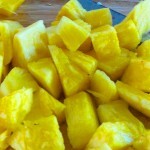 How many times have you basically sliced this prickly fruit into bite-sized pieces and served it alone, naked and unadorned (not that there’s anything wrong with that)? After making the delicious non-diary, whipped cream for my No-Bake-No-Guilt Watermelon Cupcakes, I had stored the remainder in the fridge. Still light and fluffy a couple of days later, it seemed like the perfect pairing with with my pineapple—who doesn’t love pineapple and coconut together? This non-dairy and 100% natural whipped cream has the very slightest hint of coconut flavor, almost none, especially after adding the vanilla extract to it. 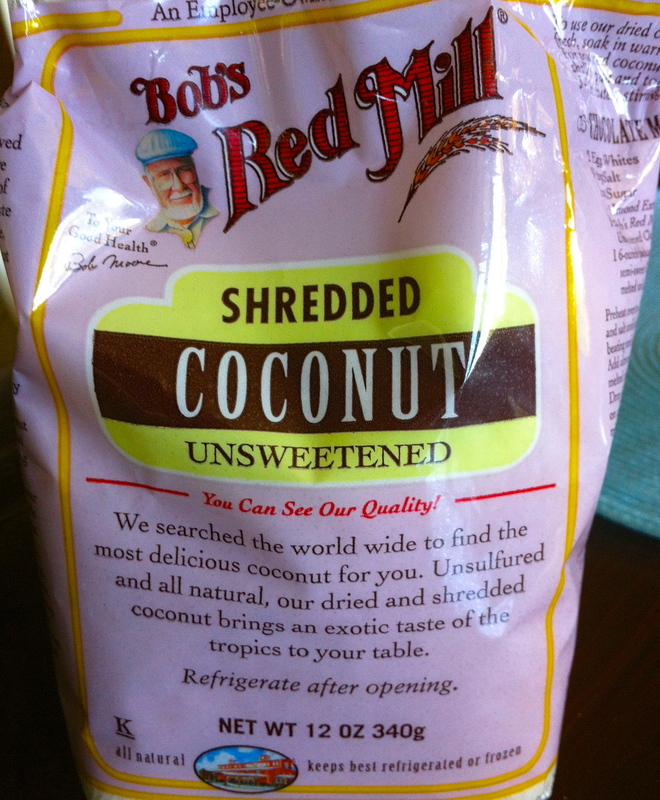 So, looking to boost the “coconut-iness,” I decided that adding unsweetened shredded coconut to the mix was essential to get the pina colada feeling. Enjoy! The bikini is entirely up to you! Looking for another fresh fruit recipe with coconut whipped cream to delight your guests, click here for the Amazing, Easy, No-Bake Watermelon Cake! 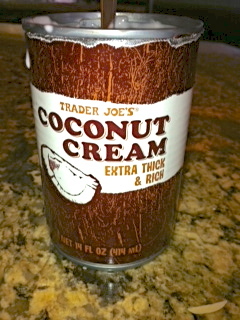 1) Extremely important: Place the can of coconut cream in the coolest part of the refrigerator for at least an hour. This will allow the coconut cream to chill and thicken. 2) Set up your electric mixer and put the small bowl and whisk-beaters into the freezer for 10 minutes or so to chill. 4) Take the can of coconut cream out of the fridge. Open with a circular can opener. The cream should be thick and firm. If there’s any liquid, carefully pour it off and discard. 5) Scoop out hardened coconut cream from the can and put it into the cold mixing bowl. 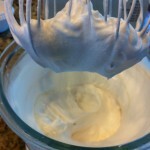 Start whipping the cream with the electric mixer, adding the agave syrup and vanilla extract. 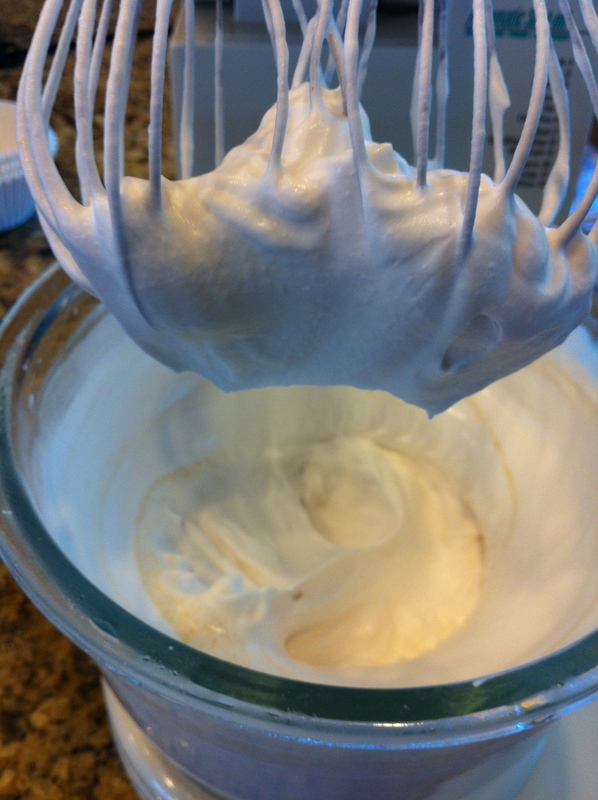 It should become thick and airy, just like dairy whipped cream within a couple of minutes. 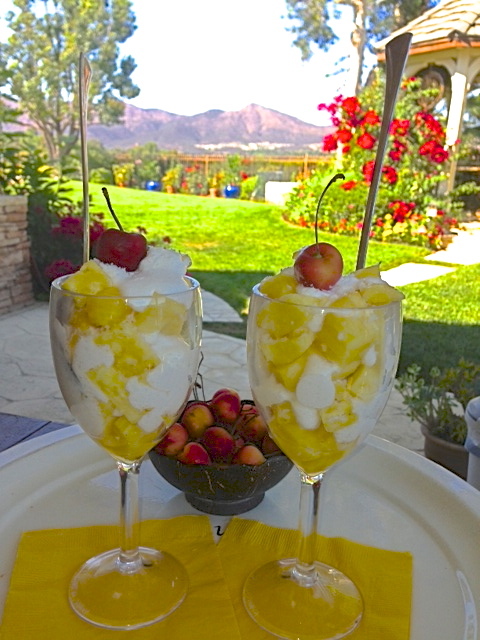 6) In wine glasses, champagne flutes or parfait bowls, layer some pineapple, then coconut cream with a spoon, sprinkle a layer of shredded coconut. Repeat until you reach the top and plop on a cherry or strawberry. 1) Based on the size of the pineapple and your glasses, this should yield at least 4 glasses, probably more. 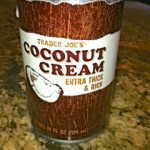 2) For the future, keep a couple of cans of coconut cream in the fridge so they’re all ready to be used. 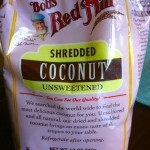 3) I read that the coconut cream can be whipped by hand, but I haven’t tried that yet. 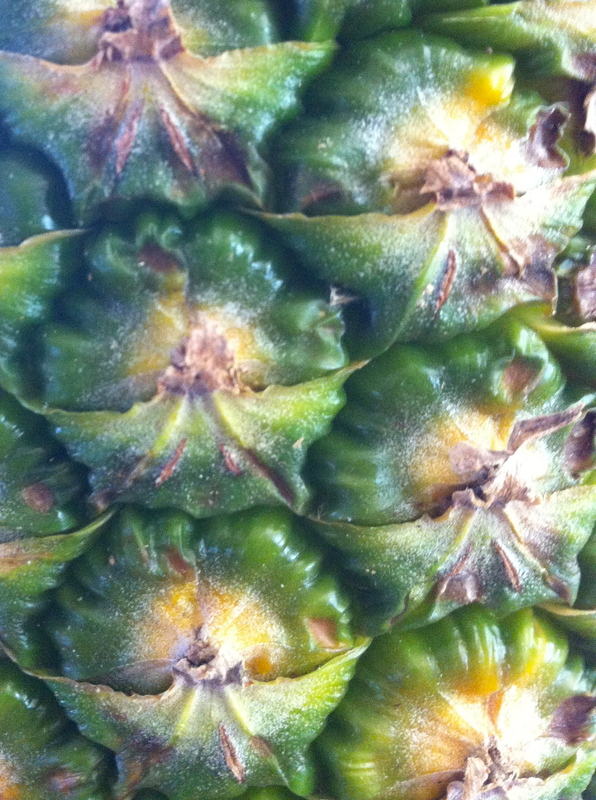 4) Of course the pineapple can be soaked in vegan vodka or rum for a tasty happy hour! I made the decision to go Vegan a few years ago for two reasons. My older cousin began the vegan lifestyle after a brain infection event which has, thankfully, never returned. 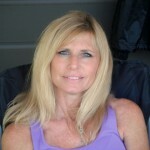 She does swim aerobics and yoga and is positively beautifully youthful in appearance in movement. It impressed me. I had a digestive situation for a few months which has never returned. Beef and pork are not the products for human consumption that they used to be in Bible days and in the days when my husband was the child of a farmer and a big amount of harmful processes added to harmful chemicals make for very unhealthy food choices for human beings. Wow! I continue to be impressed by people who have dramatically helped or reversed health issues by adopting a vegan lifestyle. I am so happy for you, and I’m glad that you are wise enough to recognize what seems to be obvious which most people choose to ignore. 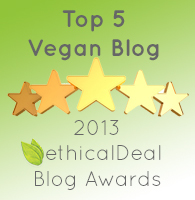 I totally agree with you that beef and pork are not fit for human consumption. Thank you for commenting! We appreciate you visiting our site.